I have problems with some of our HP EliteBook 810 G1 Revolve. On some of them the touchscreen isn't working at the top part of the screen. In the picture above the area is hilighted that do work. And in this area touch works withour problems. Windows lists the screen as a Standard PnP-Screen. 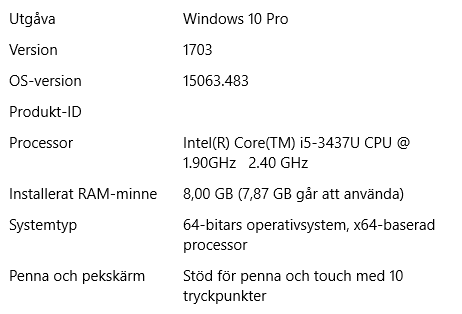 I've updated BIOS and all the drivers to the latest available and windows is also up to date. Any hints on what to try next is greatly appreciated! 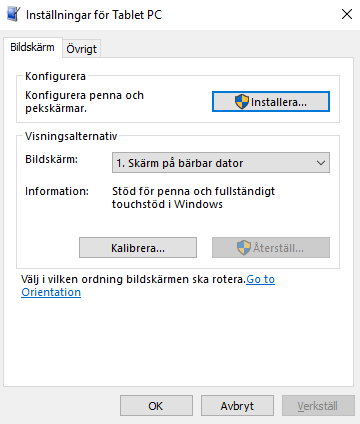 Above is from System Info screen and the line "Penna och pekskärm" shows support for pen and touch input. I've tried to run the Configure setup from Tablet PC settings page. And also tried to calibrate the screen but that doesn't work either. 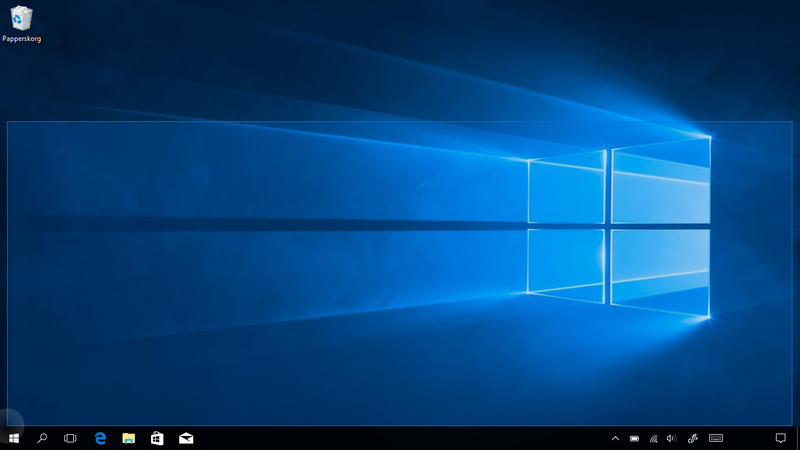 Browse other questions tagged windows-10 touchscreen or ask your own question. How to make Elo touchscreen working for Linux? Windows 7 Tablet Touchscreen Sensitivity, Can it be adjusted?